World Weaver Press, 9781732254640, 220pp. After her trip to Japan, the Head of Portland Kind calls Koi home to help solve a murder. The body of a powerful magical being was found in the witch's hut in Forest Park, along with a strange, haunting quotation about dreams and death written in blood. 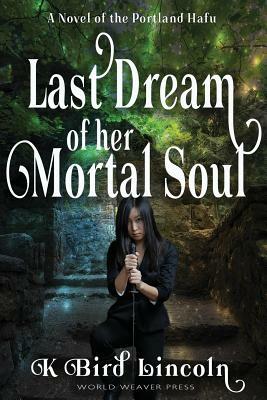 Can Koi discover who seems to be calling out a Baku before others from her new-found family die?